Bathurst’s Dean Mirfin reckons he was hit by racing’s proverbial rainbow when his $51 third emergency Cosmologist won the Mudgee qualifier of the Country Championships in a deluge at Mudgee last Sunday, and he’s getting the drift it could strike him again at Royal Randwick on Saturday. “Absolutely I was, and it’s well worth a crack in town with something going just enormous,” enthused Mirfin, referring to rejuvenated six-year-old discard Keymaster, an outsider into a TAB $60,000 Class 3 (1600m) Highway Plate at headquarters, amidst the Winx phenomena. “We got him from Kembla stables only in October; 12 months off usually means serious issues, but if they were, I couldn’t find any - his form’s outstanding. I honestly I don’t have an answer for you,” Mirfin shrugged. Keymaster has been dominant winning a Bathurst double, the latest by a widening six lengths at 1400m, after running second to promising Mudgee Championships placegetter Ori on Fire. On Saturday, Keymaster carries 59kg for Glyn Schofield and will be wider in the markets behind the prolific Highway-winning stables of Danny Williams, who trained a phenomenal trifecta in the Goulburn Championships leg on Saturday, and the multiple series-winning Matthew Dunn. 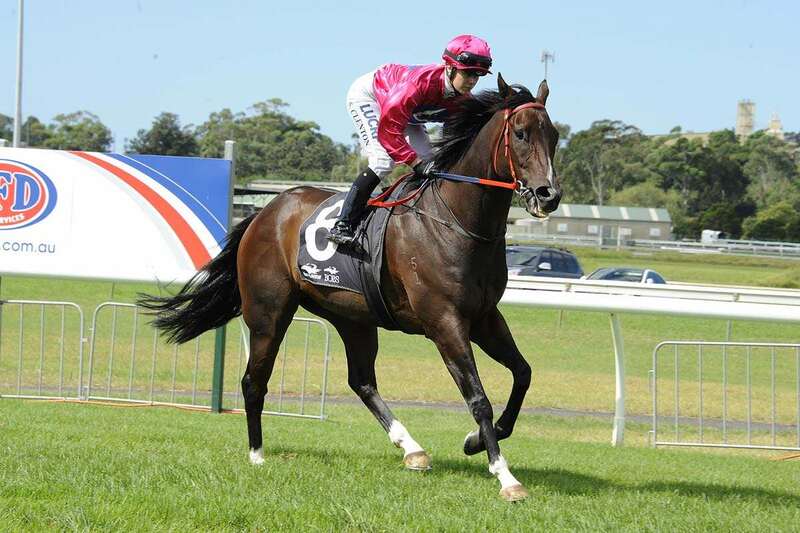 “Our only concern is out to 1600m for the first time in a harder race, but he did win by a space at 1400m with a sit. We’ll be on pace again and we know he’ll handle a rain-affected track. Meanwhile, Mirfin is still coming to terms with the amazing circumstances of the Mudgee Championships leg win by his bolter Cosmologist who was a late call-up as third emergency. “I got a phone call right on the deadline of 7:30am when I’d given up. I thought we were a good thing in another race but we had to grab an opportunity in the Championships leg. “The rain was fairly heavy and I couldn’t see the start then I saw our colours in the lead with little Eleanor (Webster-Hawes) going for her life and holding them out. And Dean might not have reached the end of the racing rainbow just yet.